Mistake 1: Not Knowing What the Movers Will Bring on Moving Day. Mistake 2: Not Finding Out Whether the Moving Truck Will Fit. 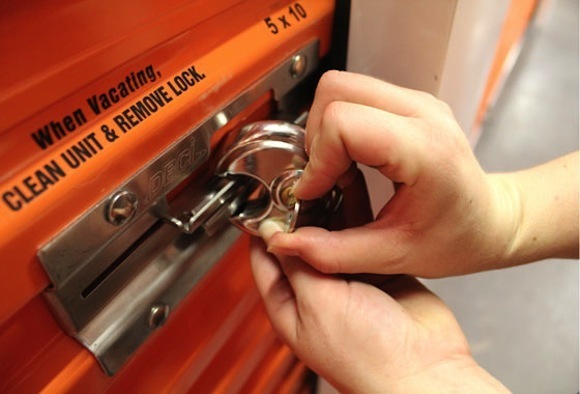 Mistake 4: Not Securing Enough Space for Your Stuff. Wade Lombard is co-owner of Square Cow Movers, which serves the Austin and Houston metro areas in Texas. 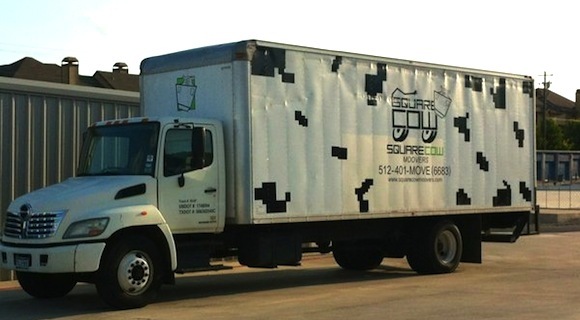 Follow Square Cow Movers on Twitter at @squarecowmoover.